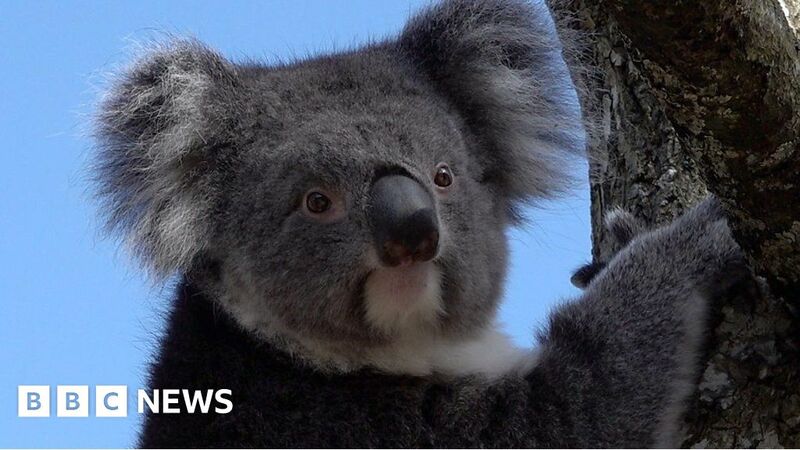 Longleat Safari Park says the remaining koalas in its conservation project are “incredibly strong”, even though one animal died earlier this year. The Born Free Foundation argues the scheme isn’t viable with such a small number of koalas and says it is just a money-making ploy. Mexico’s drug war: Has the tide been turned?